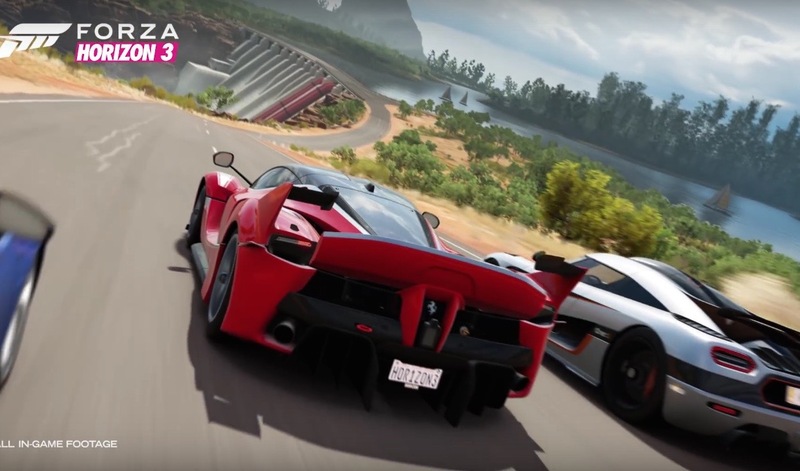 Turn 10 Studios has dropped an utterly breathtaking preview of its next instalment: Forza Horizon 3. The game was previewed at the annual E3 (Electronic Entertainment Expo) gaming convention in Los Angeles. 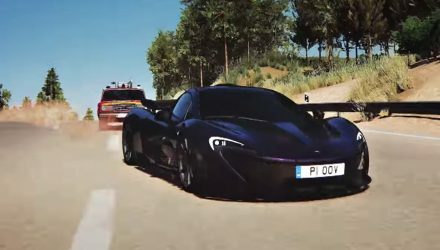 Forza Horizon 3 is the open-road simulator accompaniment to the main series of the game, meaning you have more freedom to drive around without necessarily racing. And this time, it’s based on an Australian backdrop. From the video we can see a vast array of our scenery. From kangaroos hopping across outback plains to shortcuts through suburbia and through lush rainforests – the diversity of our landscape appears to be captured in stunning quality. 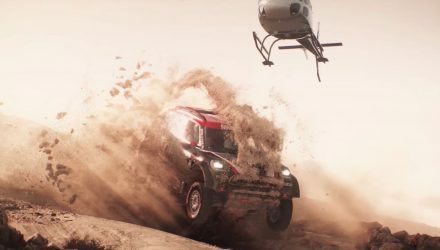 As you’d expect, the amount of vehicles available is jaw dropping, from the Lamborghini Centenario concept car featured on the cover, to rally beasts, Teutonic missiles like the Audi RS 4 and BMW M4, to off-road utes like the F-150 Raptor cutting through our delicious terrain. One particular highlight is an Ariel Nomad joined by a Mercedes-AMG G 63 6X6 cutting through, not around, the 12 Apostles. Not on the Great Ocean Road but actually on the shore of the Southern Ocean. 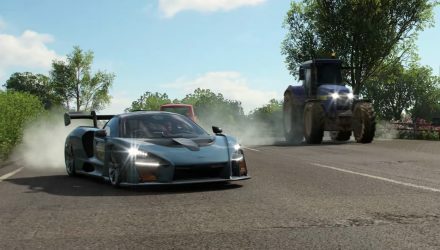 As you’d expect, the latest in the wildly successful Forza series has generated a lot of hype and it reaches shelves on September 27 of this year. This will get the jump on arch rival Polyphony’s November launch for Gran Turismo Sport. There’s never been a more exciting time to sit at home and play video games.